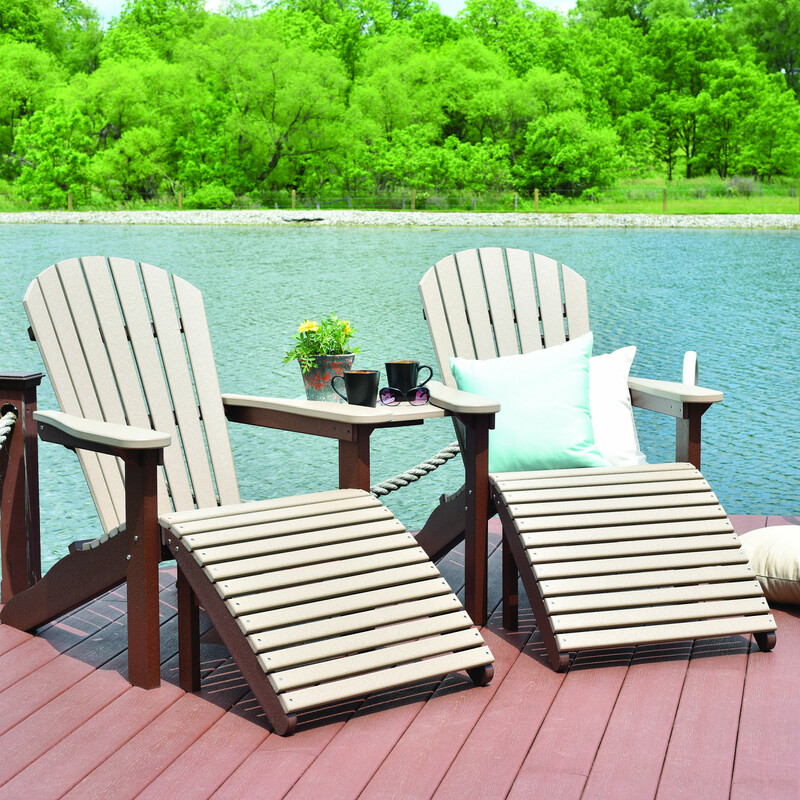 Berlin Gardens Adirondack Tete-a-Tete Table is designed for use with the Berlin Gardens Comfo-Back Adirondack Chair. 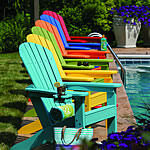 Berlin Gardens Adirondack Tete-a-Tete Table is designed for use with the Berlin Gardens Comfo-Back Adirondack Chair. This Tete-a-Tete easily attached center table with easy connect hardware creates an intimate conversation area. 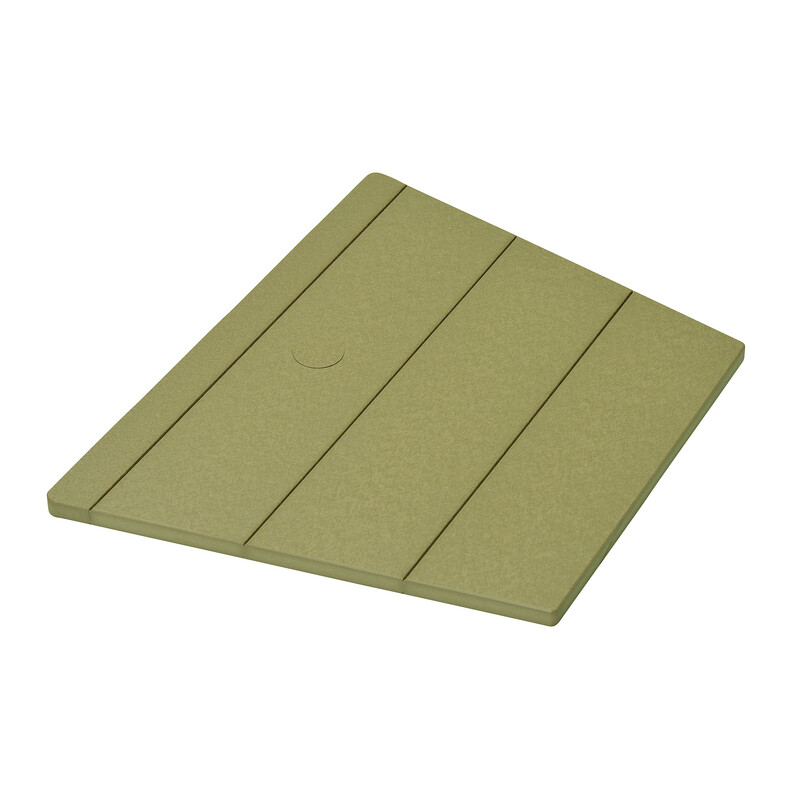 Equipped with an umbrella hole, you can enjoy this Tete-A-Tete style in all sorts of weather. This Berlin Gardens Adirondack Tete-A-Tete Table is constructed from recycled poly lumber which minimizes your carbon footprint! Handmade in the USA from the finest poly lumber - you can count on this Berlin Gardens Adirondack Tete-a-Tete Table to never rot - warp - splinter. Known for it's durability - relax and enjoy a lifetime of use.